The answer might surprise you. As adults, the idea of a dream vacation often means luxurious accommodations or far-flung destinations. But when we asked a group of kids this question, the responses tended to have more to do with imagination than anything. Want to give your kids a dream vacation experience? Here are some hand-picked ideas to fit those big imaginations. 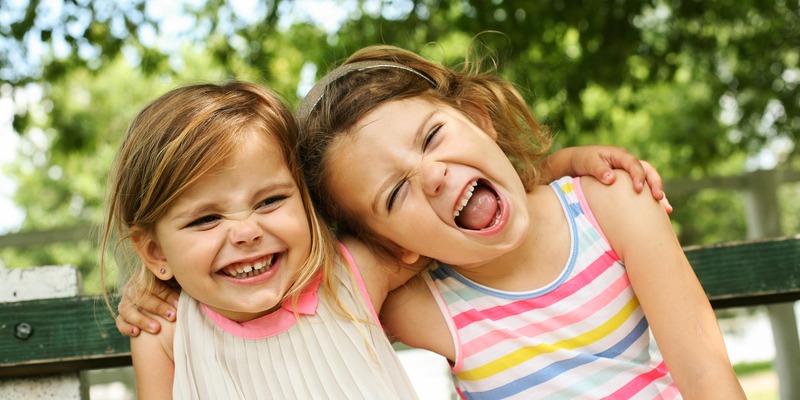 Kids love visiting zoos (and they hate to leave). Why not extend your stay through an overnight? Several zoos across the U.S. offer these events, including: the Houston Zoo, the Toledo Zoo, the Smithsonian’s National Zoo, the San Diego Zoo, the Philadelphia Zoo and the Cheyenne Mountain Zoo. Several aquariums offer these overnights, as well. Topping most kids’ wish lists for vacations is any trip that involves animals — the more interactive, the better. Kyra M., 3, wanted to “go to Zootopia to play with the animals.” Though a real-life Zootopia doesn’t currently exist, here are a few alternatives that come pretty close. This particular dream calls for a stay at a dude ranch, where you’ll eat and sleep the western way. Check out Drowsy Water Ranch in Granby, Colorado, for a heavy dose of fresh air, meals from the chuck wagon, and plenty of outdoor activities for your kiddos, from riding lessons to ziplines. There are plenty of places that offer dolphin and sea lion encounters, but if your kiddo is an otter fan like Aaron F., Nurtured by Nature in Valley Center, California, gives visitors the opportunity to swim with these adorable critters (and also has armadillos, porcupines, sloths and other aww-dorable animals). At the Elephant Nature Park in Chiang Mai, Thailand, visitors can get up close and personal with elephants, as they feed and bathe them through various levels of voluntourism programs at this sanctuary. 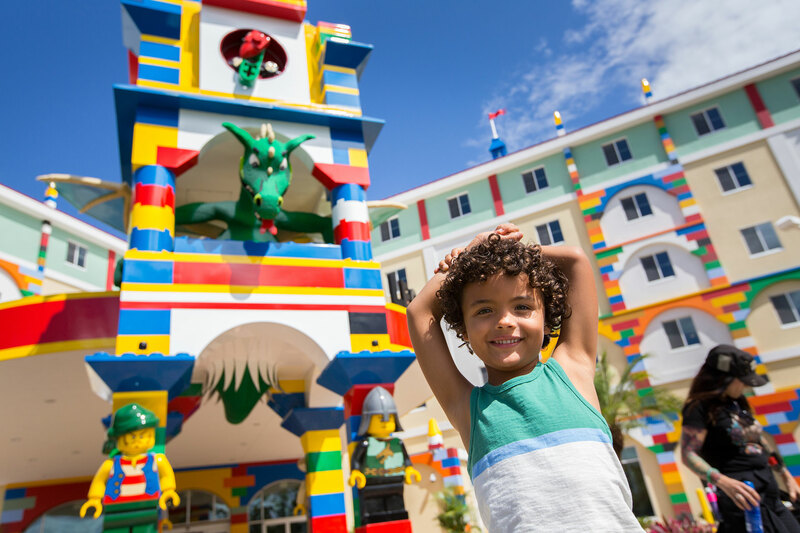 Creative builders will geek out over an overnight experience at a LEGOLAND hotel, such as the LEGOLAND Florida Hotel in Winter Haven, Florida. 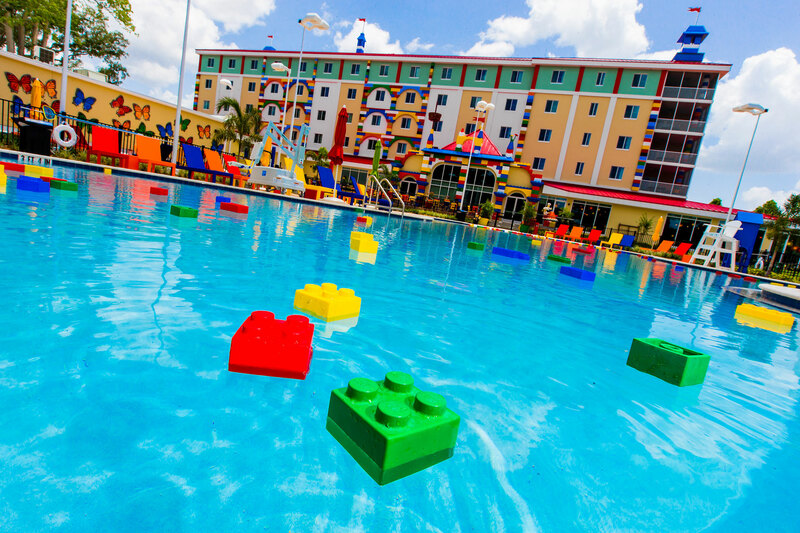 The themed hotel offers themed rooms with prize-filled treasure chests, a pool with floating LEGO bricks and master builder classes where kids get to build with LEGOs and keep their creations to take home. Quebec City’s Hotel de Glace is the only ice hotel in North America. You can book a day tour or an overnight stay! Guests are given arctic sleeping bags, and an indoor water park and hot tubs are available onsite for warming up. The Out ‘n’ About Treehouse Treesort in Cave Junction, Oregon, fits the bill for your child with a lofty imagination. A tarzan swing, zipline and fireman’s pole is a “Swiss Family Robinson” style vacation your crew won’t forget. At London’s Golden Hinde, a replica of Sir Francis Drake’s 16th century ship, you can stay overnight on the ship, even sleeping on the gundeck. The construction theme park, Diggerland, in West Berlin, New Jersey, offers a “Backhoe Adventure,” an “Excavator Express” and a “Digger Derby.” Your kids, who were formerly content to watch the trucks at the construction site down the street, will never be the same again after a visit. Older kids can drive their own horse-drawn carriage on Michigan’s Mackinac Island at Jack’s Livery Stables, one of the only places that gives visitors such an opportunity. Starting as young as 6, children can ride along in a NASCAR race car at the Charlotte Motor Speedway. You can do just that at Space Center Houston. Your reservation includes a meal that you’ll share while hearing stories from a real NASA astronaut and a keepsake photo from the experience.